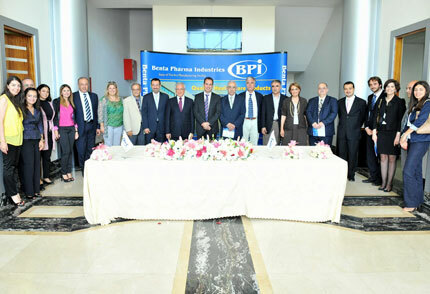 LAU signs an Experiential Educational Agreement with prominent pharmaceutical and medical manufacturing company Benta. 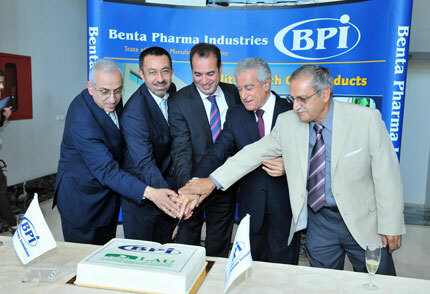 LAU has signed an Experiential Education Agreement with Benta SAL, the prominent Lebanese pharmaceutical and medical manufacturing company, on June 12 at Benta’s corporate premises in Dbayeh. 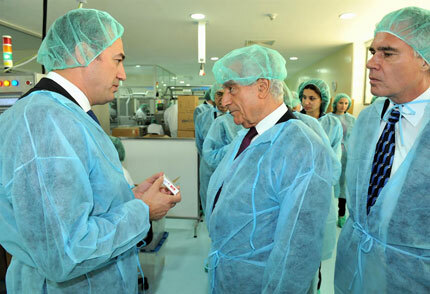 Described as linking theory to practice, the collaboration will provide students and faculty of LAU’s School of Pharmacy with access to Benta’s facilities, equipment, personnel and services. “We are here to sign an agreement with a young and dynamic company, led by a dynamic and ambitious young man committed to serving his community,” LAU President Joseph G. Jabbra said of Bernard Tannoury, chairperson and CEO of Benta. University officials said the joint agreement reinforces LAU’s mission and vision, while opening doors to the private sector and drawing on its wealth of expertise. Jabbra announced the launch of a first-of-its-kind Industrial Pharmacy Program, to be implemented in collaboration with Benta. Tannoury explained that Benta will provide a training platform for LAU pharmacy students pursuing experiential education. “As an internationally certified company abiding by the highest standards, we put all our knowledge and know-how at your disposal,” said Tannoury. “We also look forward to recruiting graduates of the School of Pharmacy to work for us,” he added. Zalloua said that joint ventures of this kind not only facilitate collaboration with the industrial and pharmaceutical private sector, but also provide hands-on experience to future generations of pharmacists. The three-year renewable agreement between LAU and Benta leaves the door open to future collaboration with LAU health- and medical-sciences-related schools. 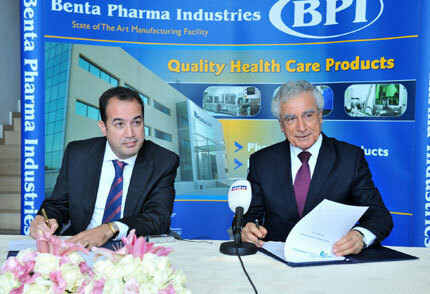 CEO Bernard Tannoury, left, and Dr. Joseph G. Jabbra, right, sign the Experiential Education Agreement at Benta’s corporate offices. From left: LAU provost Dr. Abdallah Sfeir, LAU School of Pharmacy Interim Dean Dr. Pierre Zalloua, Bernard Tannoury, Dr. Joseph G. Jabbra, and Benta Plant Director Dr. Moussa Moussa. 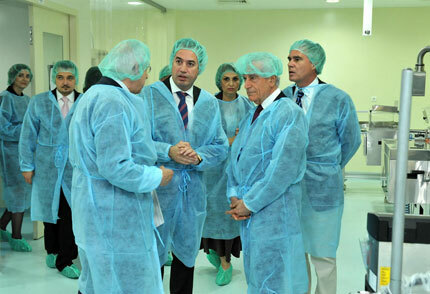 LAU delegation tours Benta premises, led by Bernard Tannoury. Tannoury introduces Dr. Jabbra and School of Arts and Sciences Dean Dr. Philippe Frossard to sampling of Benta’s products. LAU delegation and Benta team celebrate the signing.